Parents, it’s that time of year, again. 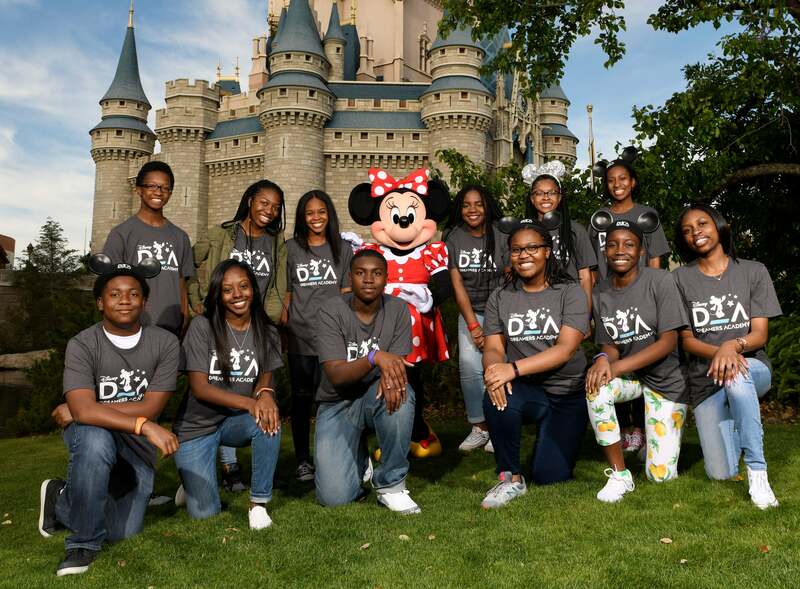 There are just 31 days left for your teen to apply for a life-changing opportunity to be a party of the Disney Dreamers Academy class of 2019, in partnership with Steven Harvey and ESSENCE. 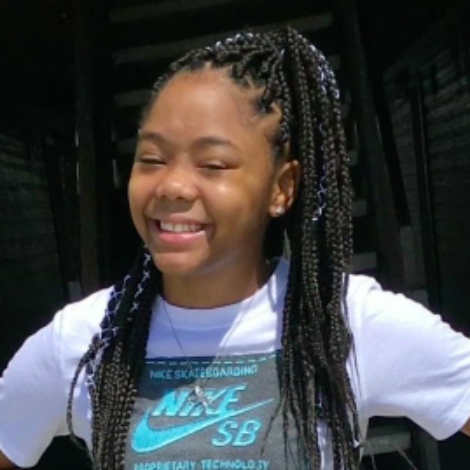 The innovative mentoring program, which brings the brightest stars among America’s youth together takes place in March at Walt Disney World Resort In Florida and provides chosen participants with a once-in-a-lifetime opportunity to learn from each other and some of the most inspiring mentors in the country. 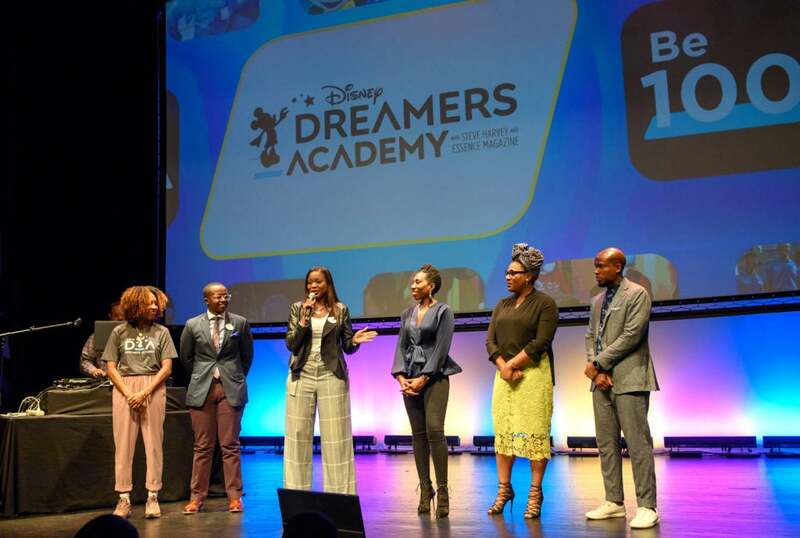 To give students and local youth a preview of the inspirational magic that happens at the Disney Dreamers Academy, Disney held a 100 Minutes To Empower Your Dreams seminar on Thursday on Thursday, Sept. 27th at the Schomburg Center in Harlem, New York. 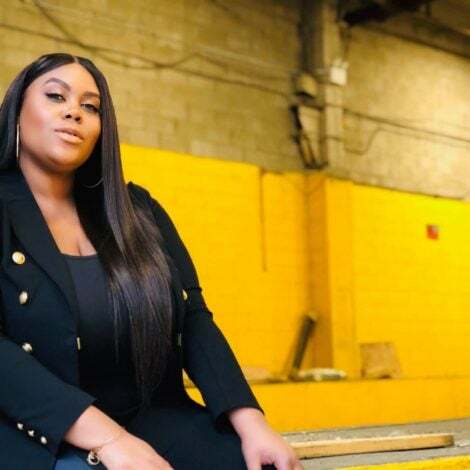 Guest speakers included, motivational speakers Brandi Harvey and Jonathan Sprinkles, ESSENCE Beauty and Style Director, Julee Wilson, Disney Executive Champion, Tracey Powell, and Disney Dreamers Academy alumni, Avery Davis and Kayla Jackson. The evening was filled with power messages about putting your dreams first, accepting your dopeness and going for it. 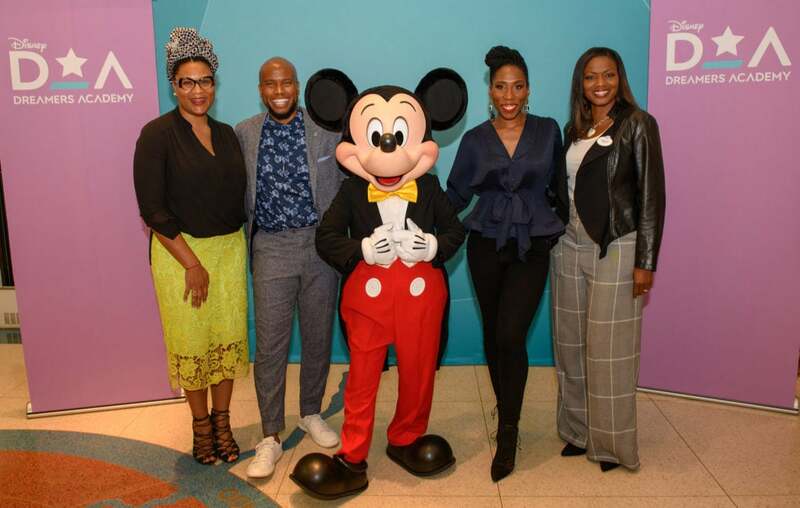 During the four-day immersive experience, the chosen Disney Dreamers work side-by-side with community and industry leaders, celebrities, ESSENCE editors and Disney cast members. 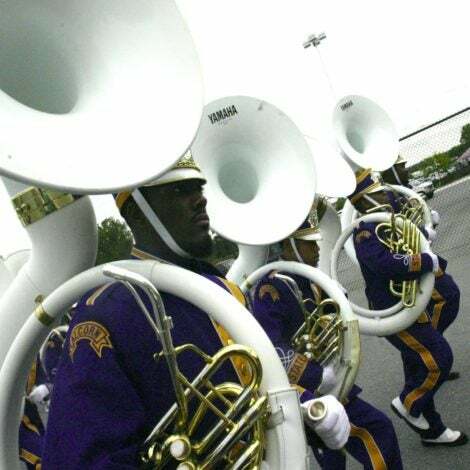 Applications are open now through Oct. 31, 2018. Visit DisneyDreamersAcademy.com for more details and to submit an application.